•Controller supply voltage range, PWR, 8V to 30V. •Configurable battery voltage range, B+. Max operating range: 8V to 30V. 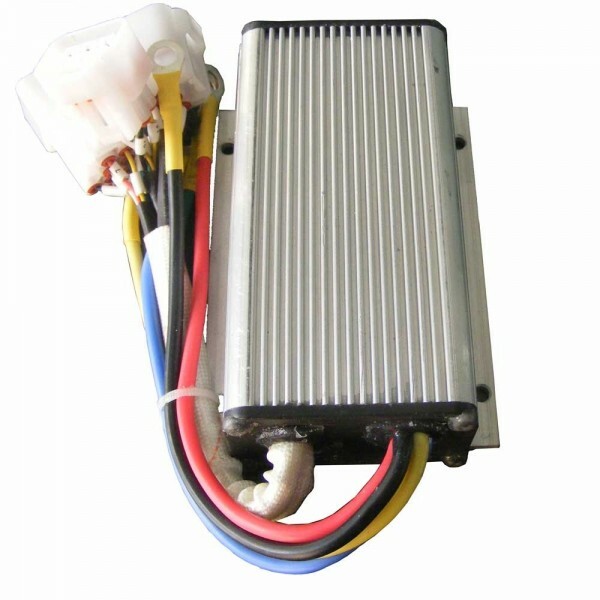 •Motor Current Limit, 10 seconds boost: 130A. •Motor Current Limit, continuous: 55A.